Projects need to reflect principles of Equity, Diversity, and Inclusion in order to ensure that voices traditionally underrepresented are encouraged to participate, as speakers and participants. IC-IMPACTS will provide six (6) HQP Leadership Awards of $15,000 in 2019. Calls for applications and award winners will take place at intervals throughout the year. IC-IMPACTS has awarded one of the six 2019 HQP Leadership Awards. At the end of the fiscal year 2018–19, successful applicants will be required to submit Form 300 and return any unutilized funds to IC-IMPACTS. Other areas of emerging interest can be proposed. 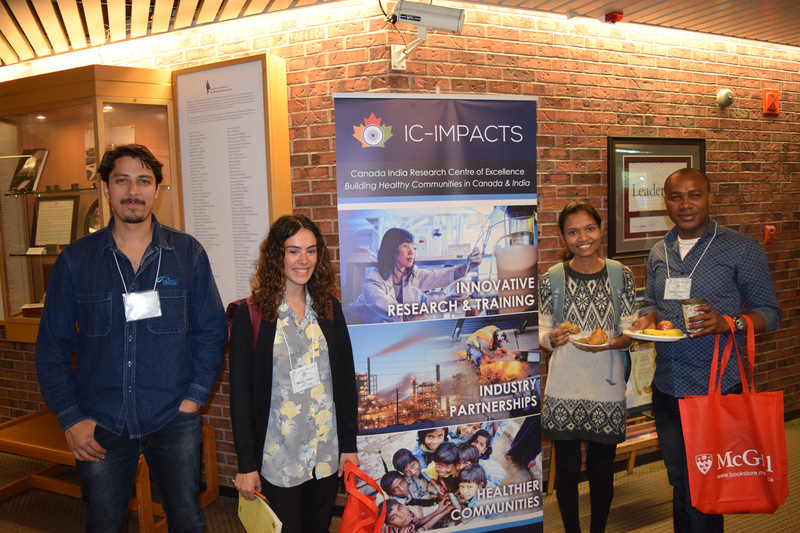 Recognize IC-IMPACTS as a supporter at the event, including using IC-IMPACTS social media handles (Twitter, Facebook, and Instagram) in promoting it. Funding from other sources to complement IC-IMPACTS funding. An analysis of the impact of the event. IC-IMPACTS HQP Leadership Award money must go directly towards the event and be compliant with Tri-Council funding regulations. No overhead may be charged by the University or the advising Principal Investigator / faculty / researcher. Funding may be used for printing the proceedings of the workshop / short conference / project. If you have a question or need clarification on the HQP Leadership Awards, please email: info@ic-impacts.com. Once you have completed your application form, budget, and supporting documentation, please submit them online.